Welcome to the land of the Vikings! 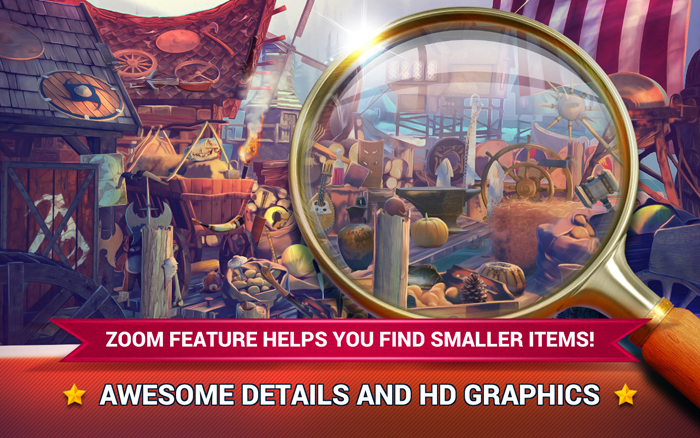 Hidden Objects Vikings is a picture puzzle Viking game where you find hidden objects in photos of Viking villages, Viking sagas, and Norse mythology games! 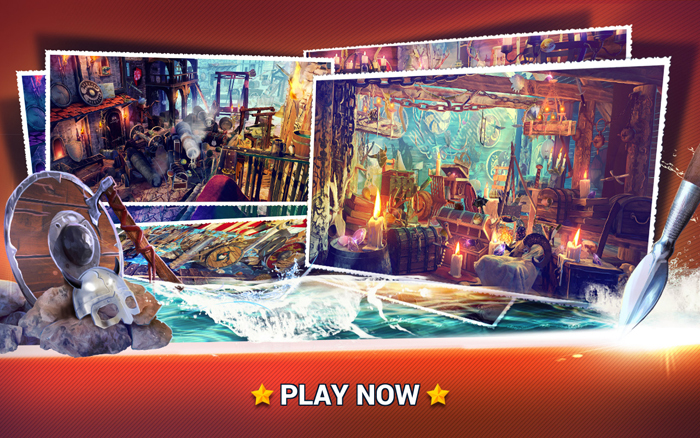 First, download free hidden object games for Android. Then, expand your Viking kingdom into a Viking empire! If you like hidden objects story games or hidden objects with puzzles, this is the game for you! You’ll absolutely love this Viking adventure saga in a quest to explore ancient Norse houses! 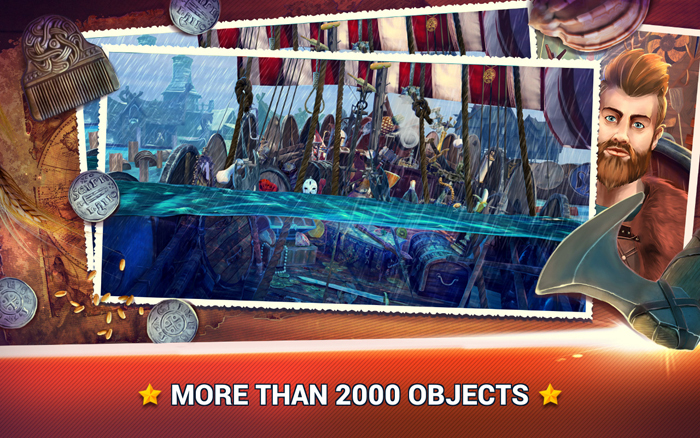 Enhance your cognitive capacities, and boost your concentration by playing Hidden Objects Vikings every day! Hints – when you need help! Zoom feature – for mobile phones! 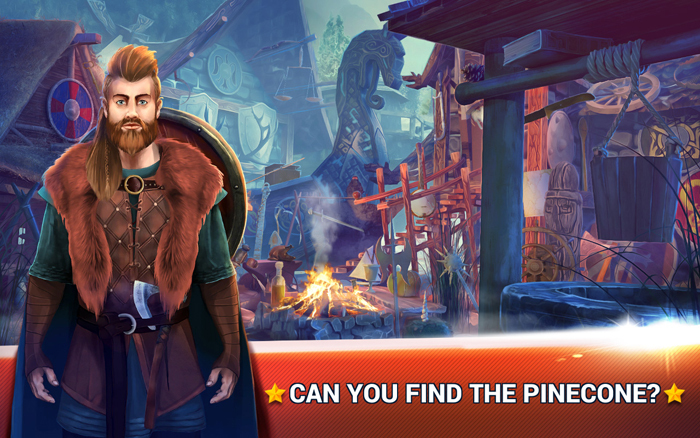 Wear your Viking horned helmet, get familiar with Viking mythology, listen to Viking tales and learn to read and write runes while you explore the hidden object world of the Hidden Objects Vikings app! Invoke Odin the Allfather or Thor, son of Odin that carries a hammer. They will help you become the best mystery detective in these hidden objects adventure games! The sound of the Viking horn, Viking war cry and Nordic Viking music, and the clatter of the Viking shield and Viking axe will turn you into a real berserker or shield maiden. Complete this Viking quest to look for objects in pictures of dragon-headed longships, the Valhalla mead hall, and ancient Nordic temples!